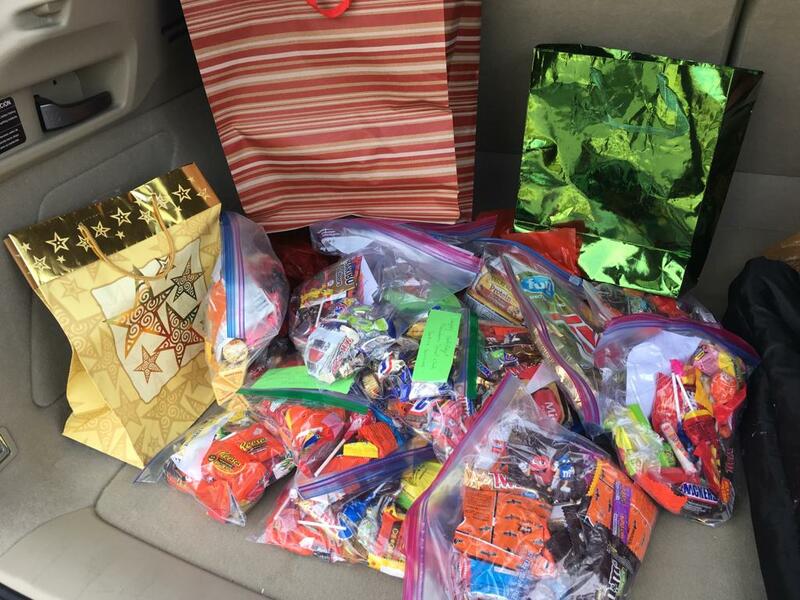 Teachers & Students of Plainsboro Tamil club collected holiday candy for donations. 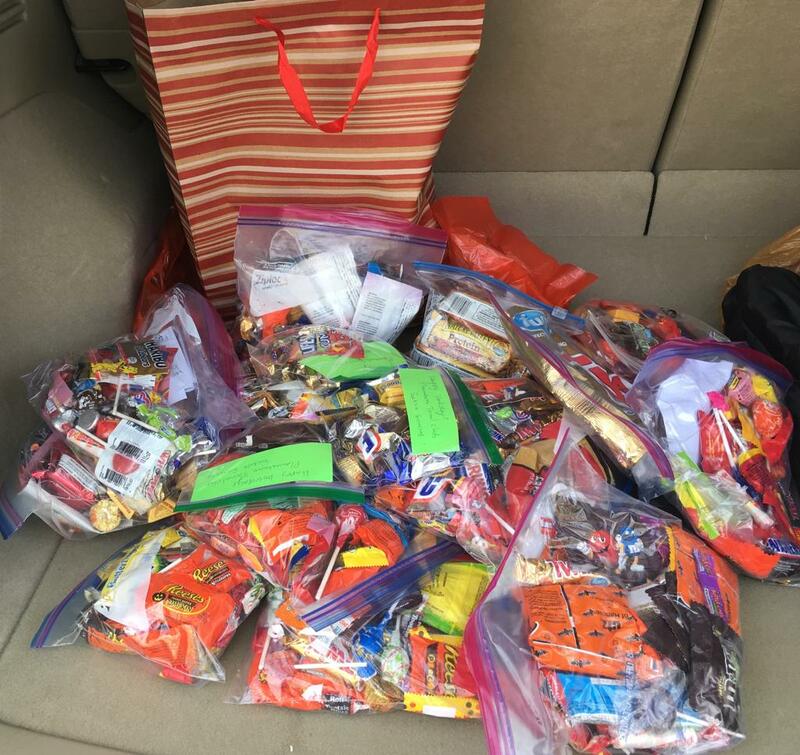 Holiday candy dropped at Plainsboro Pantry! Please fill in the form if your child will be taking the Bilingual seal testing in the academic year 2018-2019. Only junior or senior high school students are eligible for the test.